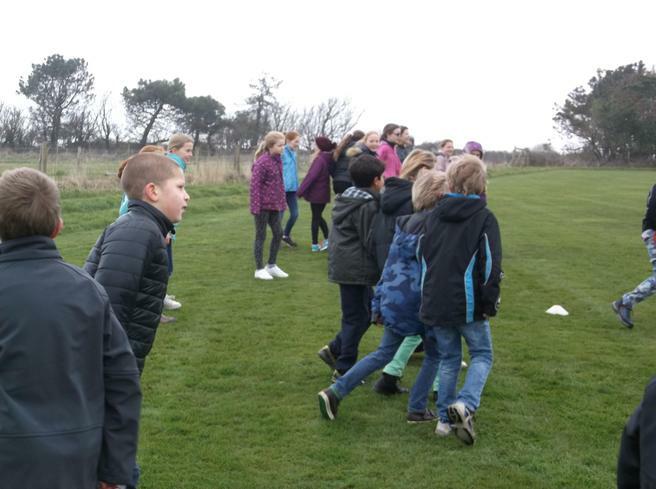 Years 5 and 6 enjoyed a morning full of outdoor activities ...... and lots of fresh air!.......when they joined Schalk Herselman and his team at the East Soar Outdoor Experience on Thursday. 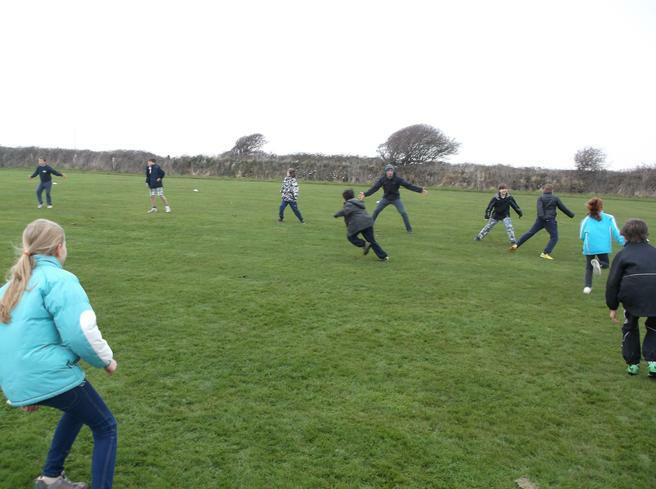 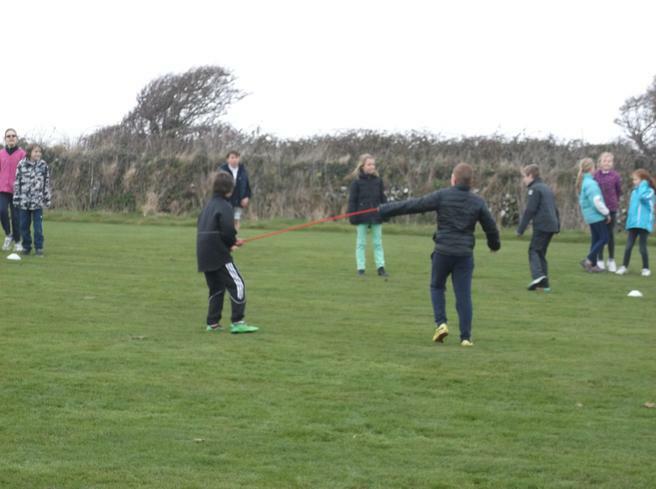 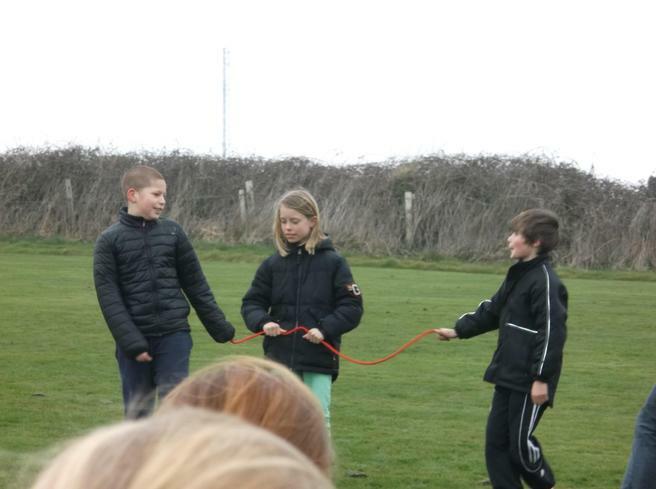 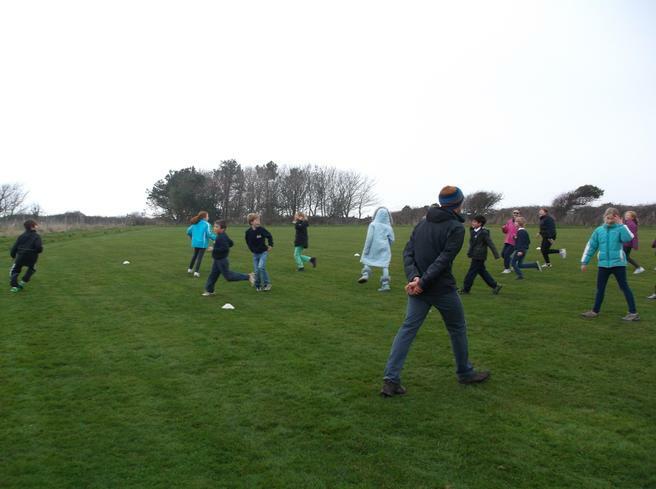 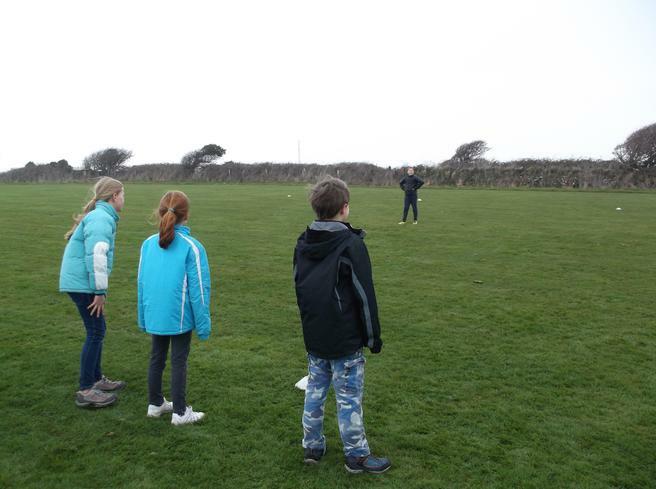 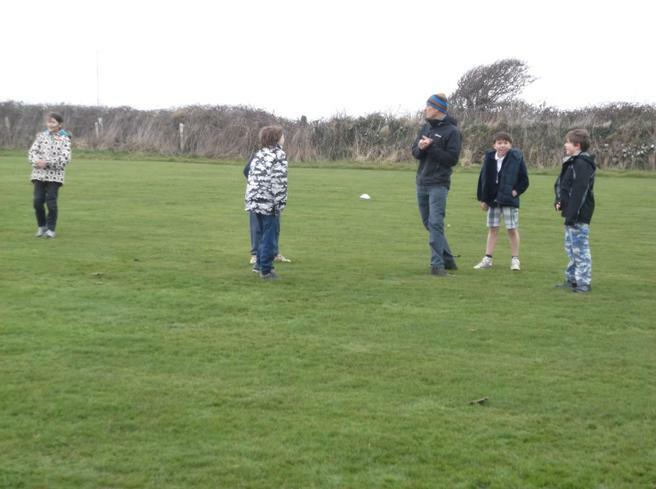 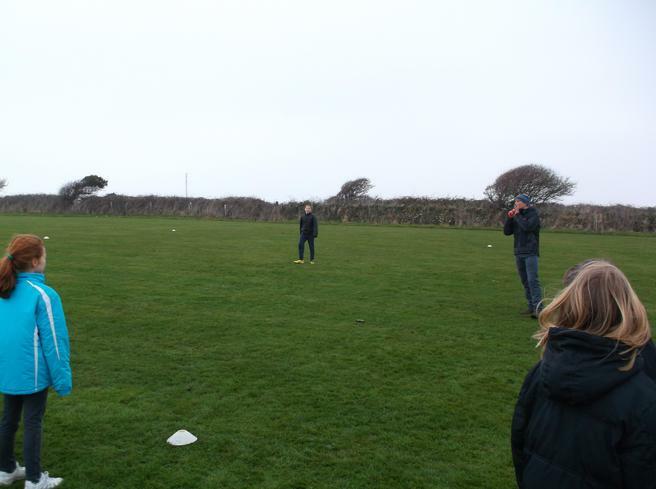 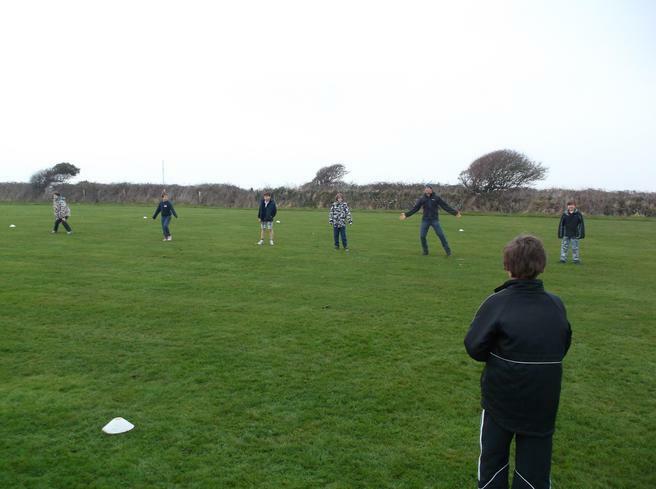 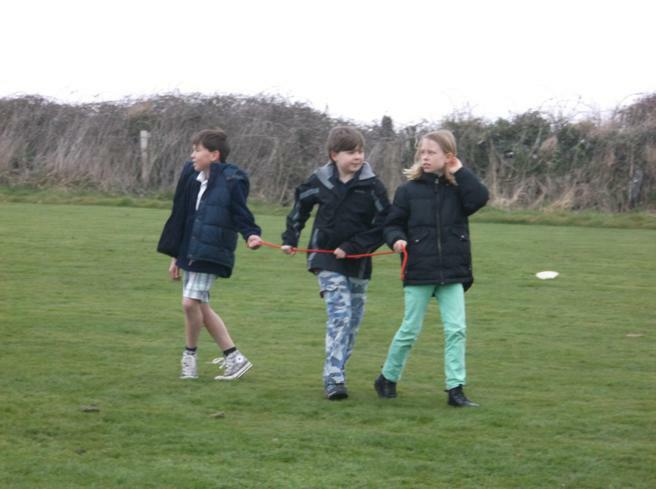 Although the weather was a little chilly, the children soon warmed up as they took part in a variety of pursuit games and 'Hide-and-seek'. 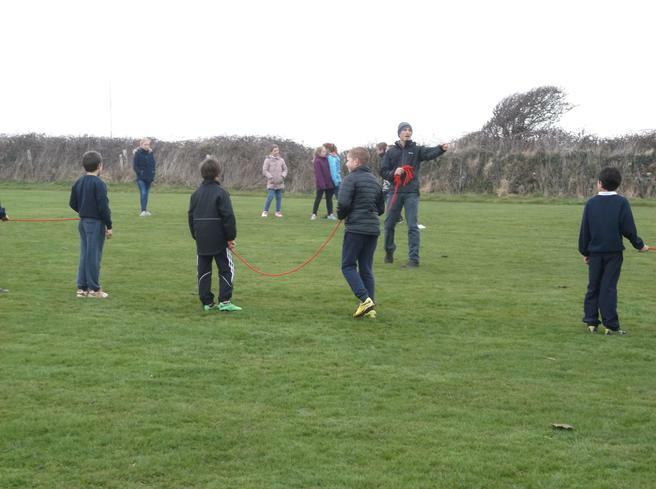 After an hour or so of exercise, everyone was happy to have a bit of a rest as they worked on some pieces of 'Natural Art'. 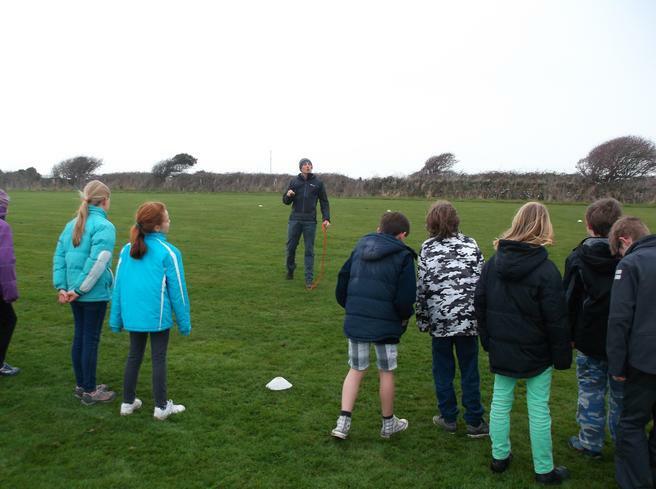 The morning was rounded-off with a bonfire and roasting marshmallows before returning to school for afternoon lessons.